Your full service yacht brokerage. Upgrade to a Full Service Yacht Brokerage. Welcome to Argo Yachting, a different kind of motor yacht brokerage, where the service goes far beyond the sale. 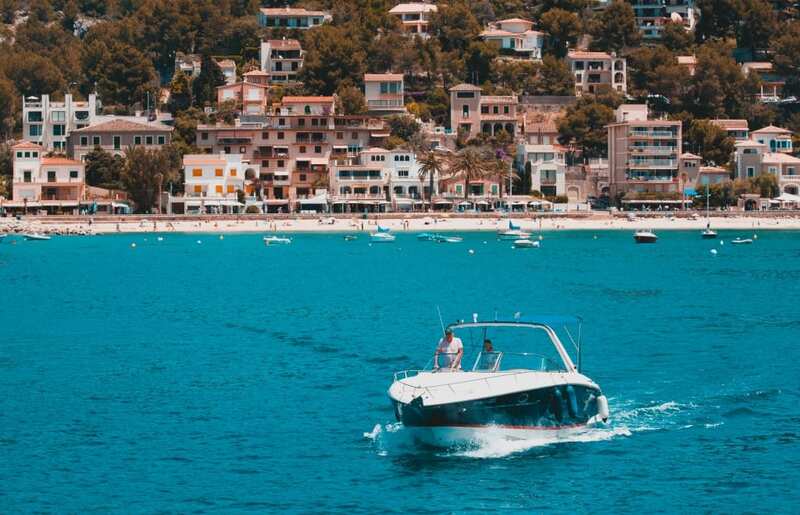 Buy from us and we will offer a tailor-made package of aftercare, including the option to have every aspect of the management of your yacht taken care of. Sell with us and relax as we use our extensive contacts and marketing expertise to gain you the optimum price in the shortest time. Welcome to Argo Yachting, a different kind of motor yacht brokerage, where the service goes far beyond the sale. Sign up to our newsletter for all the latest listings and updates.